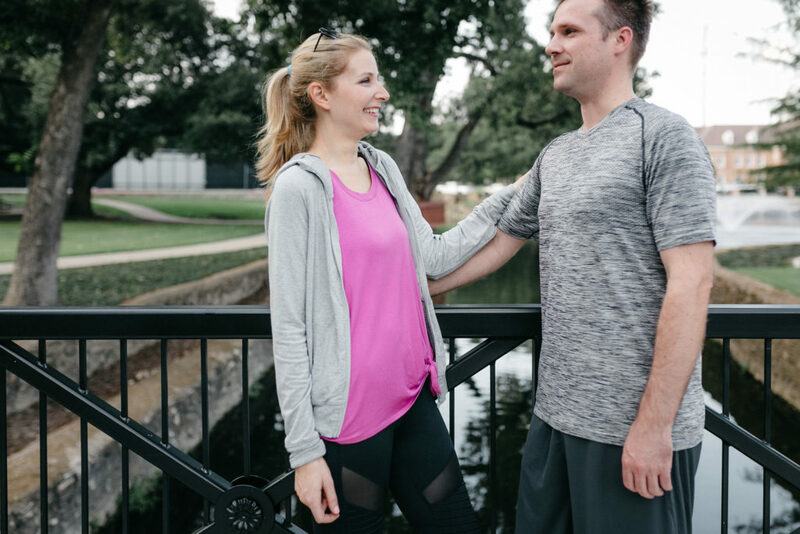 I’m thrilled to partner with Nordstrom today to bring y’all some workout clothing ideas for the guys in your life, plus the new jacket I gave my sweet husband to wear this fall (which, after this stressful summer, can’t get here soon enough!). As y’all know, my husband has had the weight of the world on him this summer with both his wife and baby in the hospital. How he is still standing (and still has such a good sense of humor!) I do not know. But do you know what? I think it is good sense of humor that helped him not completely break down this summer. He still makes me laugh like he did when he was 17 and trying to get me to go out on a date with him:). The other thing that helped him deal with an insane amount of stress this summer was running again. He says having that time by himself to run not only relieved the mental and emotional pressures of the day, but also gave him time to think in peace. (With three girls, he doesn’t get a lot of that in our house!). 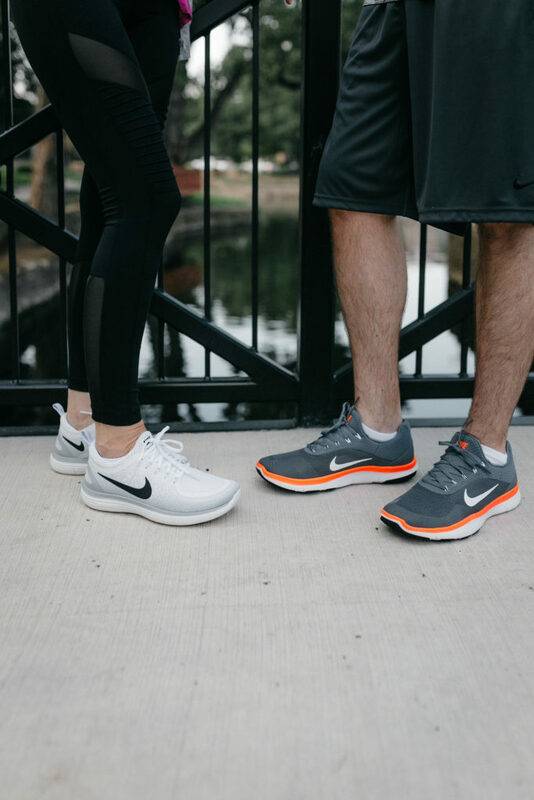 Nordstrom carries all the top menswear brands, including workout gear. 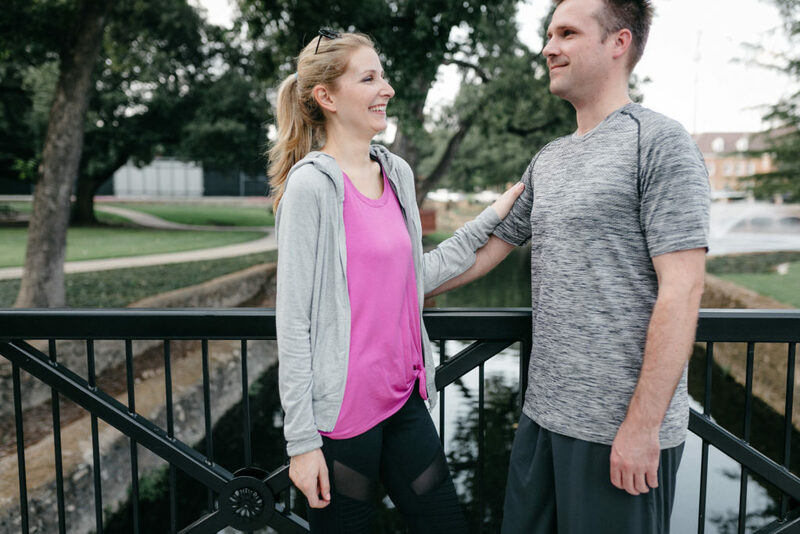 This Nike Dry Knit running tee keeps him dry while running in the Texas heat. It’s pricey, but he swears by it. For lesser price options, try this Under Armour Threadbare t-shirt ($39.99) or this Nike Hyper Dry Fit t-shirt ($35). All ship free. And as a little “thank you for being the best husband” gift, I bought him this jacket. My husband loves anything The North Face and has ever since I’ve known him. I think if he didn’t have a family and children he’d be backpacking in the mountains everyday;). This material on this windproof jacket is great. Perfect for Dallas temperatures where it doesn’t get too cold in the fall and winter, but it’s also water-resistant. He will wear it with his jeans and his many plaid button-down shirts, too. It comes in three other colors, including black. 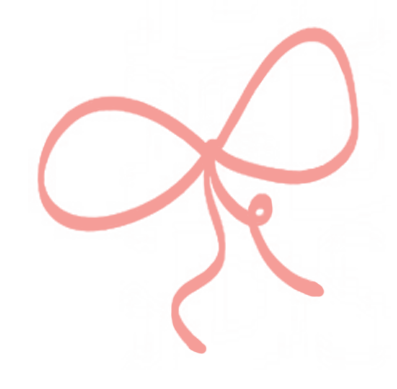 Thank you so much to Nordstrom for sponsoring this post, to my readers for trusting me to bring you quality ideas and content, and to my husband, whom I could not have survived this summer without! These photos are SO sweet, Lee! Great post. You should!! He loved that color, too. Thank you for the feedback. Great post, Lee! 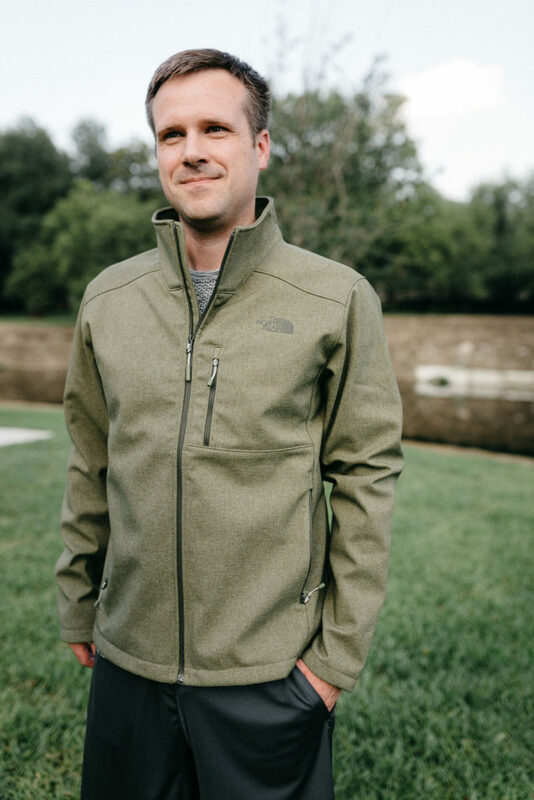 I bought my husband that North Face jacket in black last year and he loves it!